Launching exclusively on the PS4, but available at retail, too. 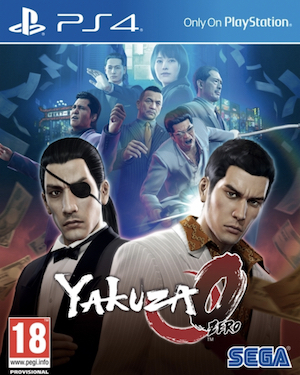 Yakuza 0, the next entry in the Japanese crime sim series that was due for a localization, will be finally available for wester gamers to play come next year- Sega today confirmed on the PlayStation Blog that Yakuza 0 will be launching exclusively on the PlayStation 4 on January 24 next year- and unlike the localization of Yakuza 5, which saw only a digital release, this game will be available digitally and at retail. 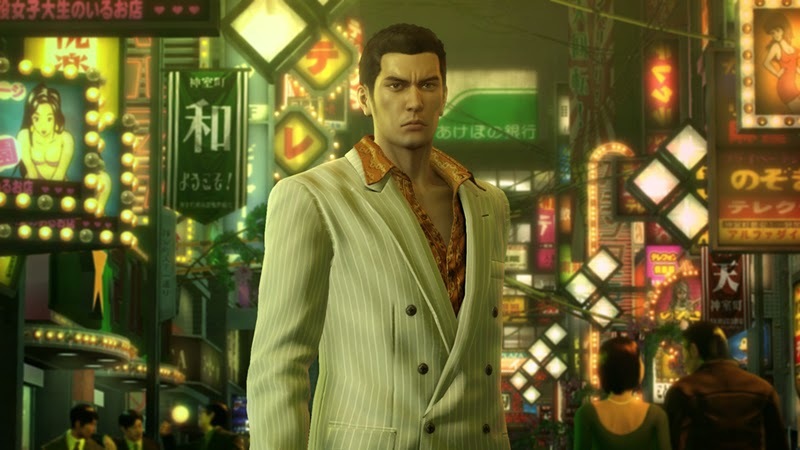 “If you’ve only heard some friends shout ‘Play Yakuza!’ from the rooftops of the internet, Yakuza 0 is the perfect game to get into the series,” localization producer Scott Strichart enthused on the PlayStation Blog. So, if you are fans of open world games, or crime action games- then Yakuza 0 may just be what the doctor ordered. Definitely look into it.